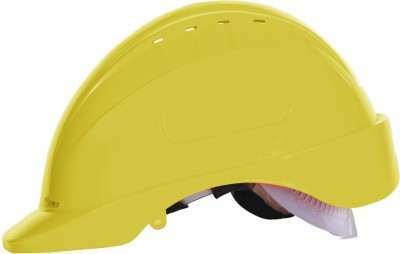 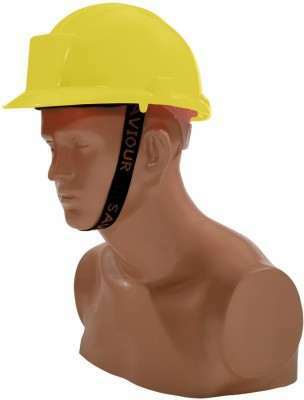 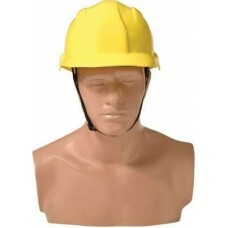 Saviour HPSAV VG - Yellow Construction Helmet price list. 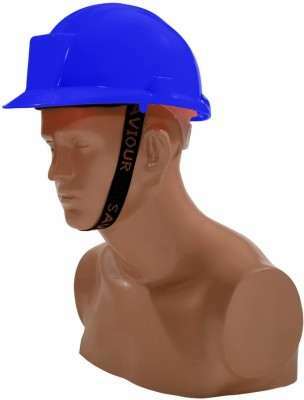 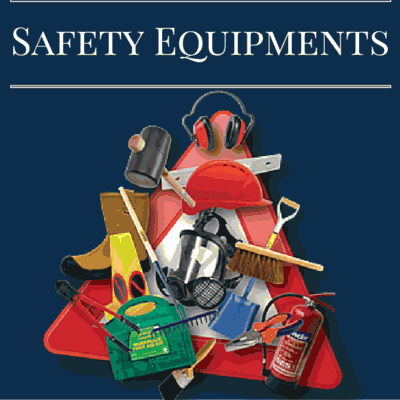 Saviour Vanguard Industrial Helmet made of high impact, Heat and Chemical resistant HDPE polymer with 6-point adjustable and comfortable Head harness in ratchet fittings with high absorption and washable Sweatband. 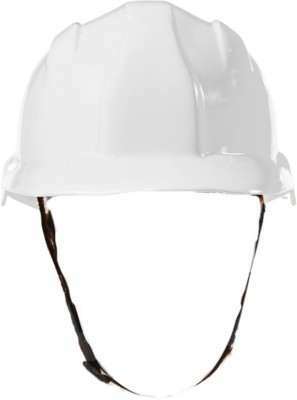 Comes with high tensile Nylon Chin strap with special structure brim design. 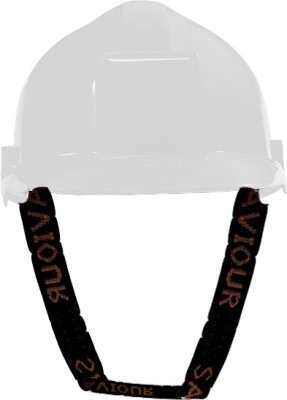 after 14% discount is Rs 230 only.